U.S. POLO ASSN. 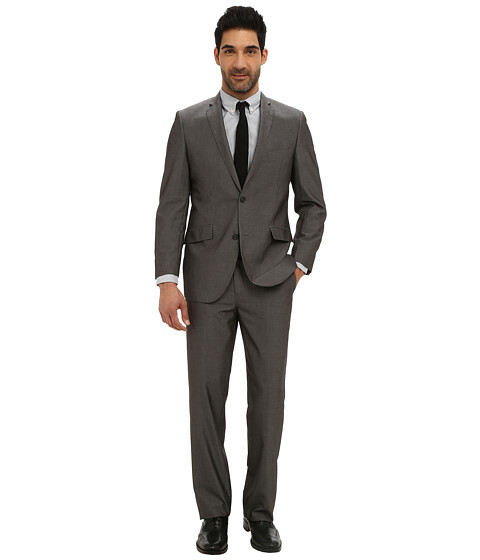 Micro Tech Solid Suit (Grey) Men’s Suits Sets , Regular fit. Double-button closure. Four-button cuff detail with a Besom pocket. With a Plaid interior lining. Red Sleeveless Flare Dress, This red party dress in polyester features a V neck, Sleeveless and Flare Short Plain Dresses.